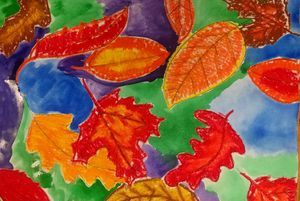 Our art classes focus on a number of mediums from painting, drawing, to paper mache. We focus on the elements of art and principles of design. Our classes are fun but educational. We love what we do and are very patient. What Classes do you Offer and How Much? We offer Saturday classes. We are always updating the class schedule. Please be sure to join our email list for all the latest updates. Our classes are for ages 5 to 14. If you purchased a groupon, your groupon is good for 4 classes total within a 2 month period. Click on the Groupon icon to view our deals. After purchase, email us to begin registration process. No Class March 30th due to an event. 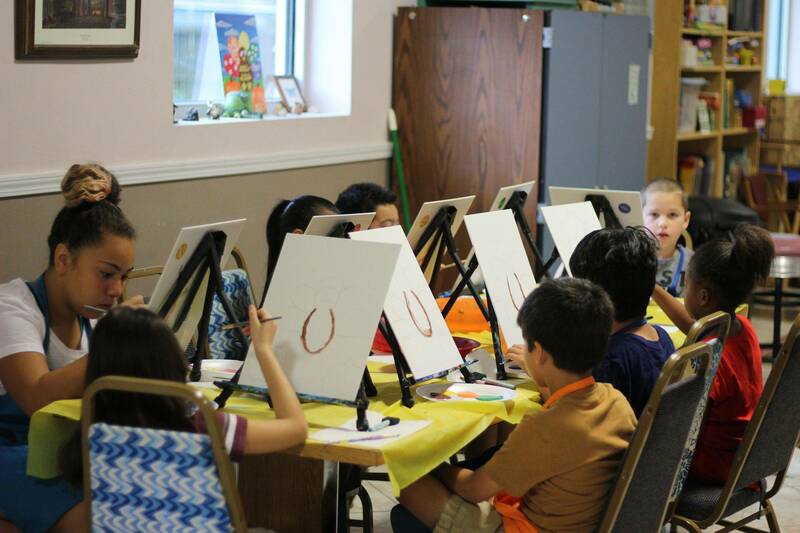 What can I expect: Our classes focus on a number of mediums from painting, drawing, and more. Please note that we work to make sure your child is learning but having fun. In no way do we want them to be frustrated or "give up." 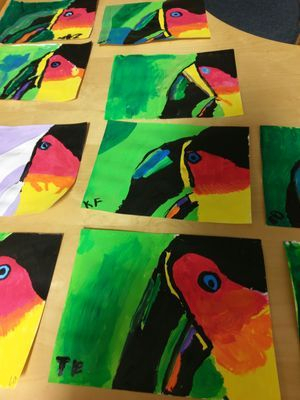 We believe every child is an artist in their own way. Technique and step by step is taught but not "forced." 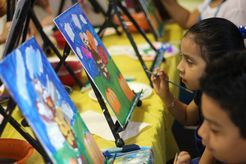 As we believe every child should enjoy art and make enjoyable memories that they can carry on with them for a lifetime. Children work at different levels. And we work to be patient with them, as well as build their confidence in Art. PLEASE CALL HER SCHOOL AT (281) 930-1181 FOR FURTHER INFORMATION THROUGH HER PROGRAM. Groupon can not be used for home school class. Let them know that you were referred by Stephanie the art instructor. Greg N Lisa D. "Thank you for doing such an awesome job on the summer camps. My girls attended the art/drama, math & reading camps and they loved it! They especially loved learning so much about art history and said it was the best camp they ever attended. Thanks again!" "My daughter Ariana loves this place! If your kid loves to draw this is a great place. Very nice and happy teachers :)"
Natalie L P. "Thank you for doing this. Buddy had a wonderful time."